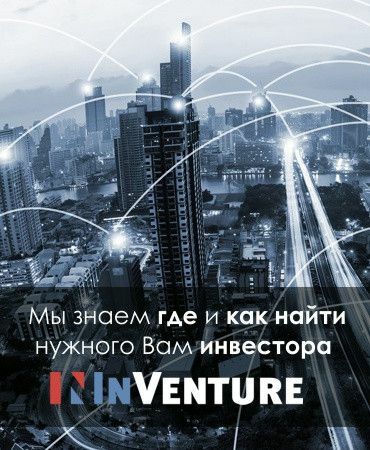 Following a dip in 2016, the data for 2017 indicates that the total amount of venture capital investment in Ukrainian IT companies has reached its peak totaling $259 million, tripling compared to the previous year. Although in line with the global trend of shifting investors’ focus from quantity to quality, the number of deals remains at about the same level with 89 deals. 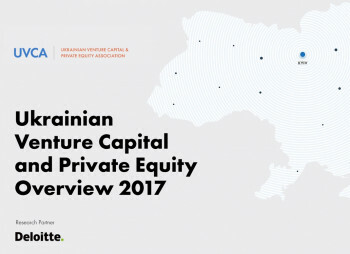 “2017 was a remarkable year for Ukraine, with a record amount of investments from venture funds for the past 8 years and a high activity in private equity, - says Vladimir Yumashev, Partner, Tax & Legal, Deloitte. 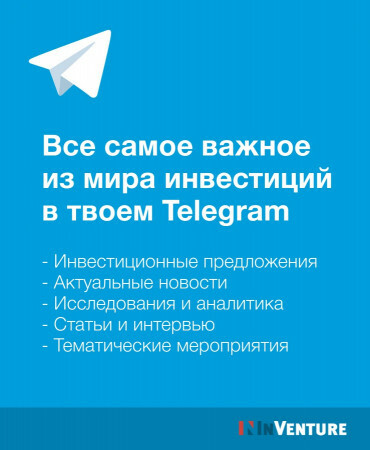 This means that Ukrainian startups, professionals, and products, which are in demand worldwide, are competitive on a global scale. An ample evidence is Grammarly, an online grammar checking service based on AI technologies. 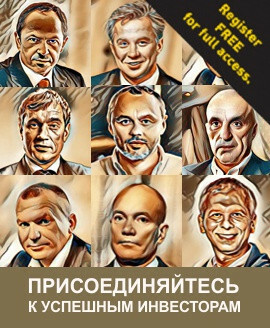 This Ukrainian startup raised $110m in 2017.